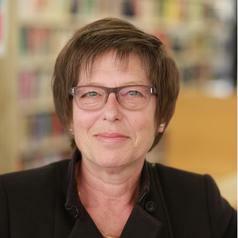 Claire Callender is Professor of Higher Education Policy at UCL Institute of Education and at Birkbeck. She is deputy director of the Centre for Global Higher Education funded by the ESRC and HEFCE which is based at UCL. Professor Callender leads CGHE’s social and economic impact of higher education research programme. Her research focuses particularly on student finances and related issues, such as the effects of tuition debt on graduate financial and life decisions.